Porcelanosa Access Flooring tiles are the perfect solution for creating floors that are aesthetically pleasing while offering full access to cables, tubing, and utilities hidden below the surface. 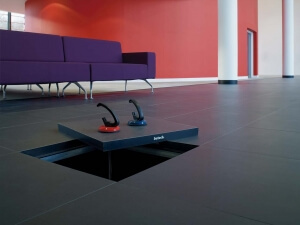 From above, staff, visitors, and customers will see an exterior paved surface, with no idea that ducting and unsightly pipework are housed below the floor. 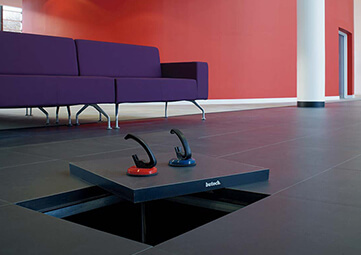 Below, a space is created that allows easy access for maintenance and new installations to be carried out safely, quickly, and cost effectively. For locations where sloping floors or terraces are to be covered with a flat surface, the Porcelanosa exterior raised access floor system will cover the slopes, improve insulation, and greatly enhance the appearance of the site. The access floor consists of ceramic panels and plastic supports that can be set at different heights to ensure a level surface. The exterior panels have a thickness of 24mm making them resistant to wear from pedestrian traffic. Drainage is provided by way of channels created on the paved surface, dispensing with the need for a sloping surface. The external Porcelanosa tiles have a non-slip coating to ensure safety in all weather. 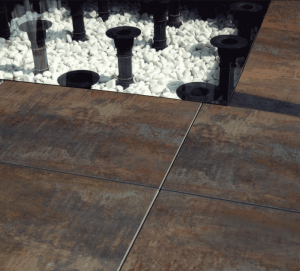 A beautiful external access floor can be created using Porcelanosa tiles to compliment the environment or décor, while hiding all wiring, tubing, and other connections, from view. 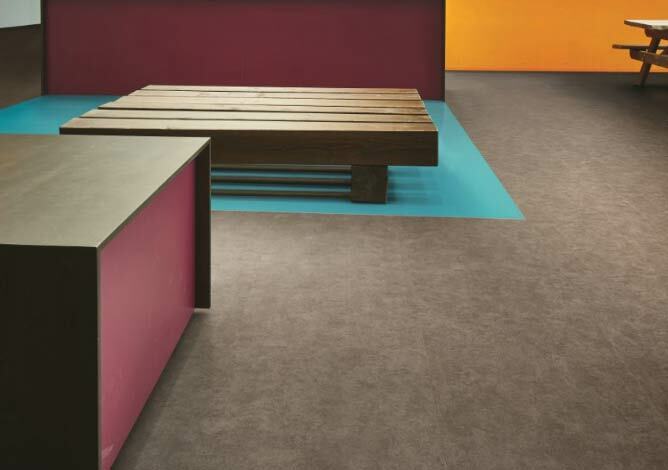 Fieldmans Access Floors are the sole UK suppliers of Porcelanosa raised access floor tiles. 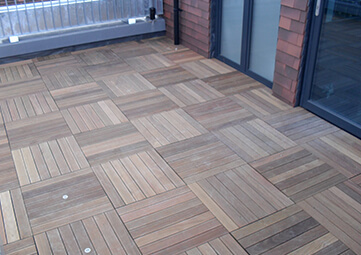 We supply a range of exterior flooring and can advise on all aspects of the products.